Last January, Pioneer Philippines was kind enough to send me their SC-1223-k AV Receiver just in time for my birthday! With a bit of help from my uncle I had a chance to set it up and try it out to put up a semi-decent review for you guys. 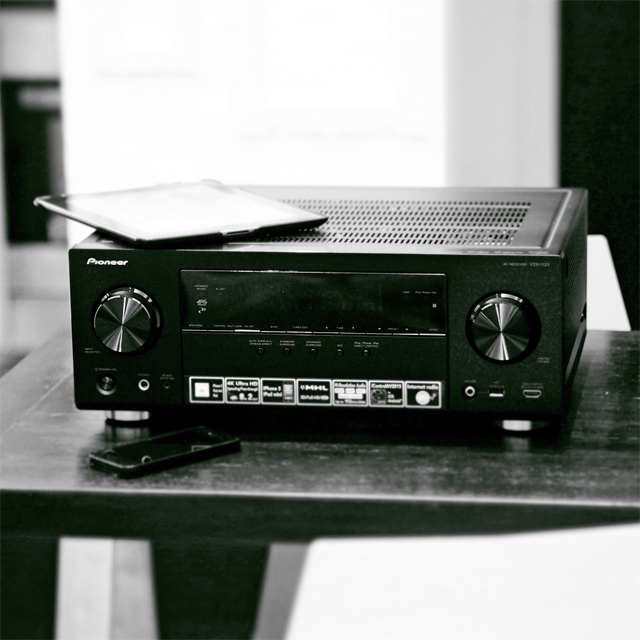 A bit technical but I wanted to cover everything in case any of you will be getting a new AV receiver soon.